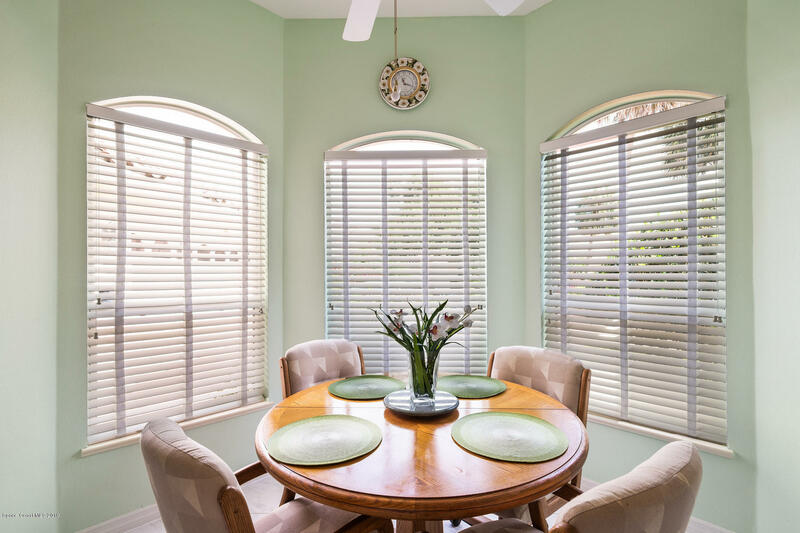 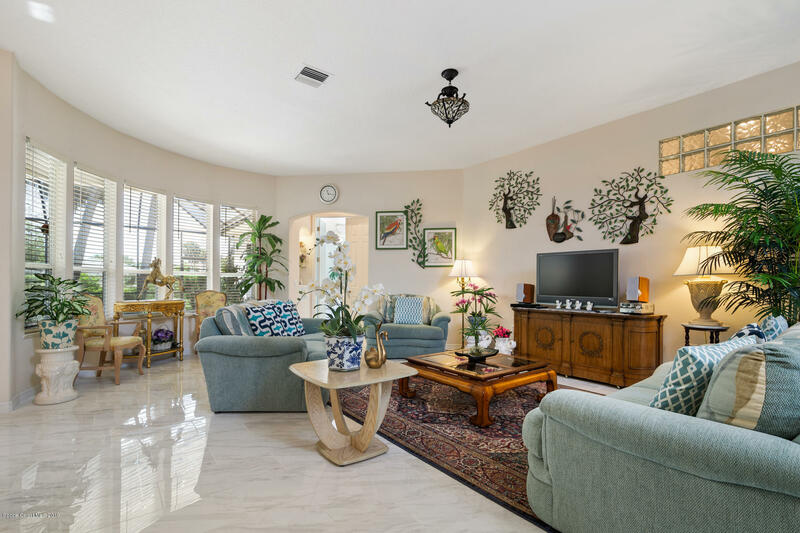 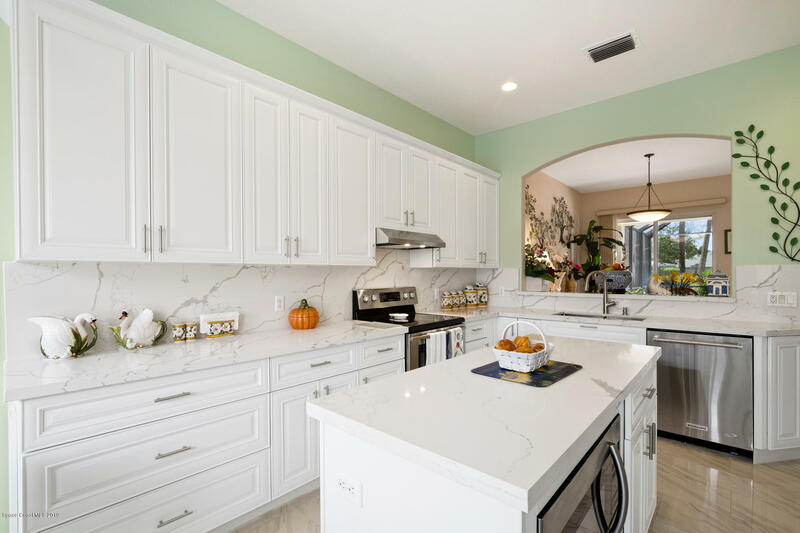 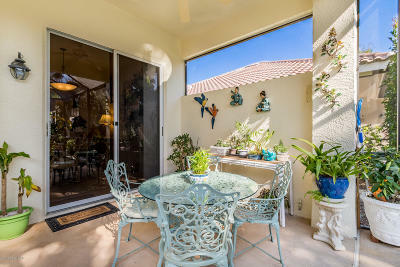 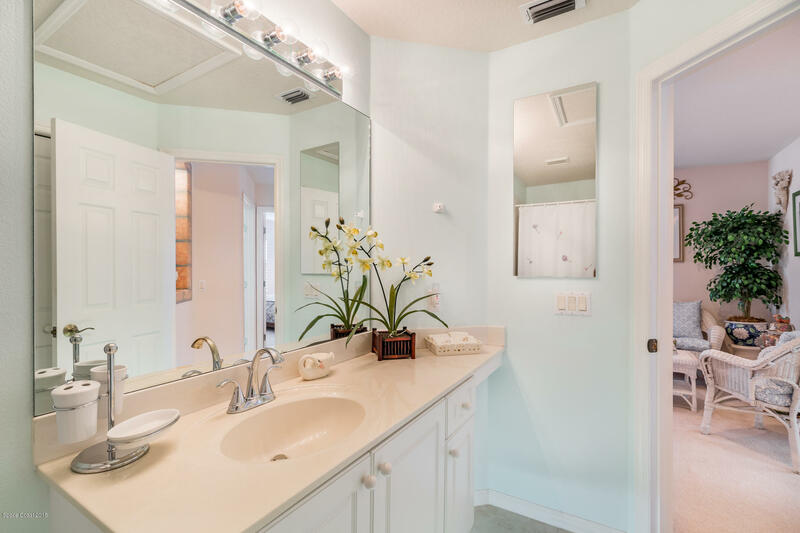 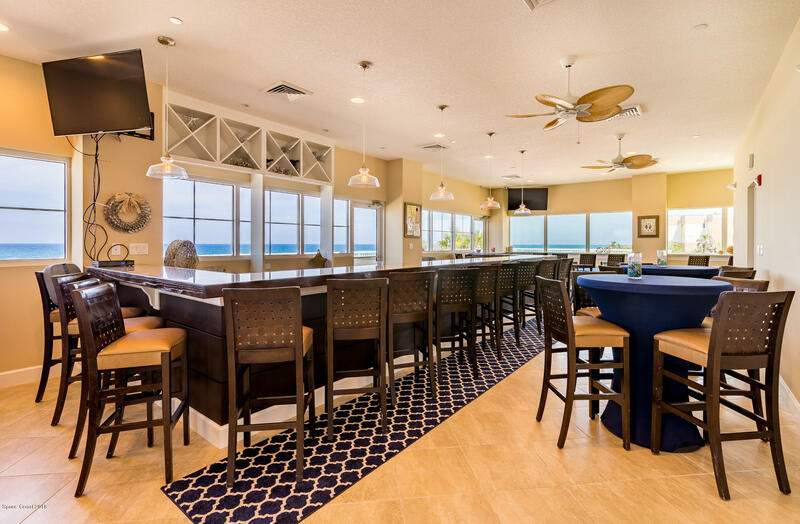 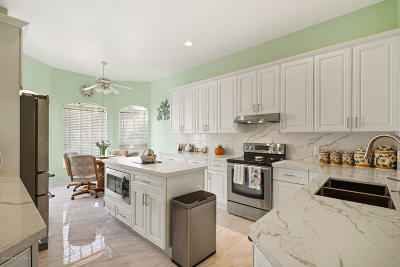 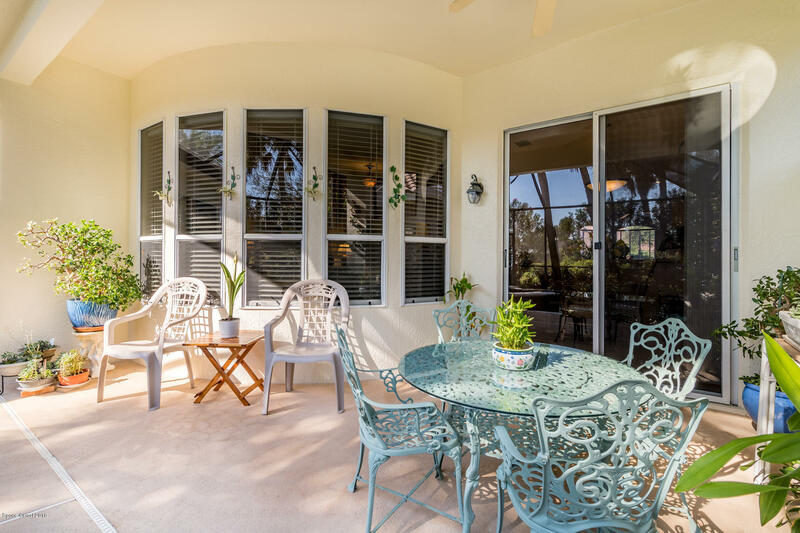 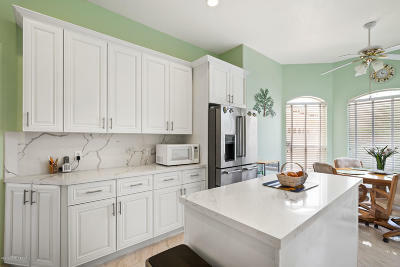 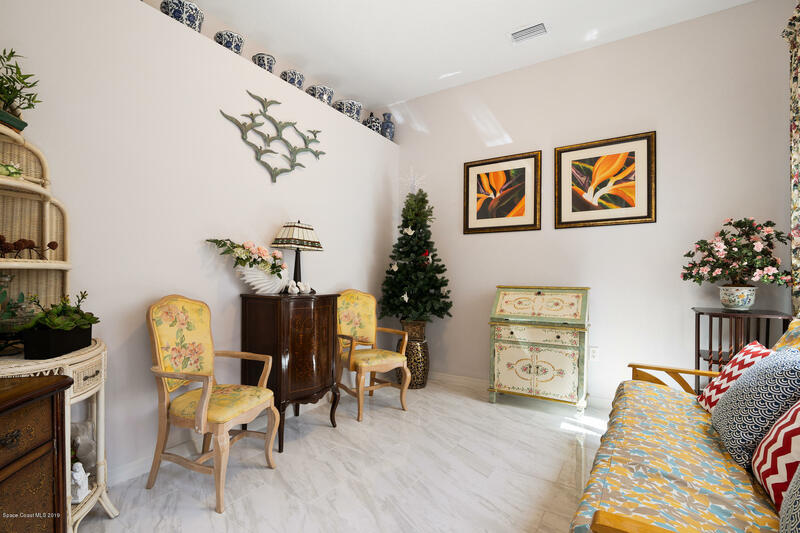 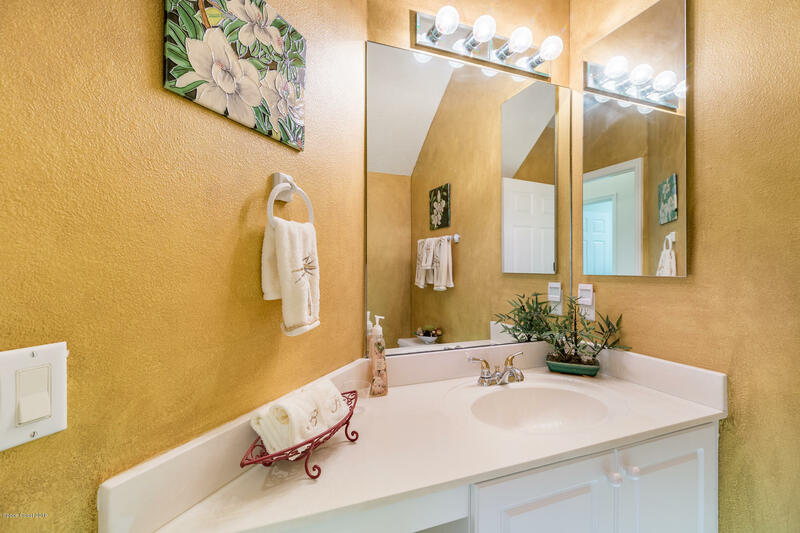 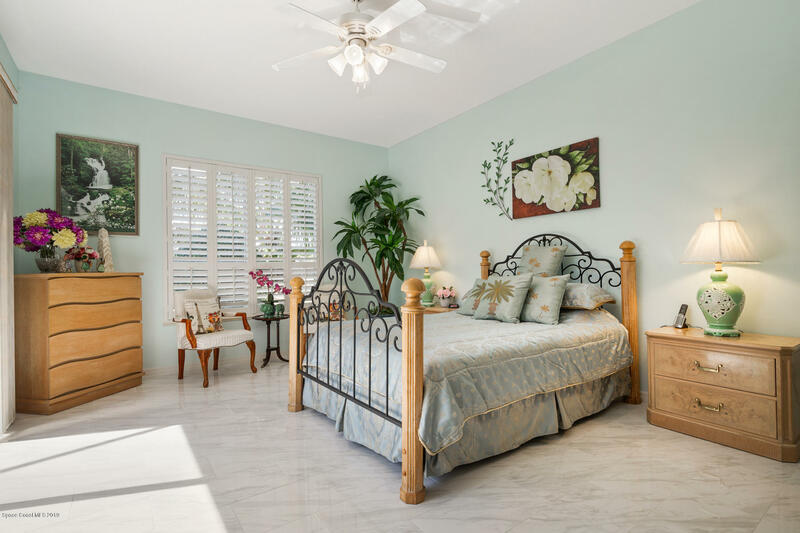 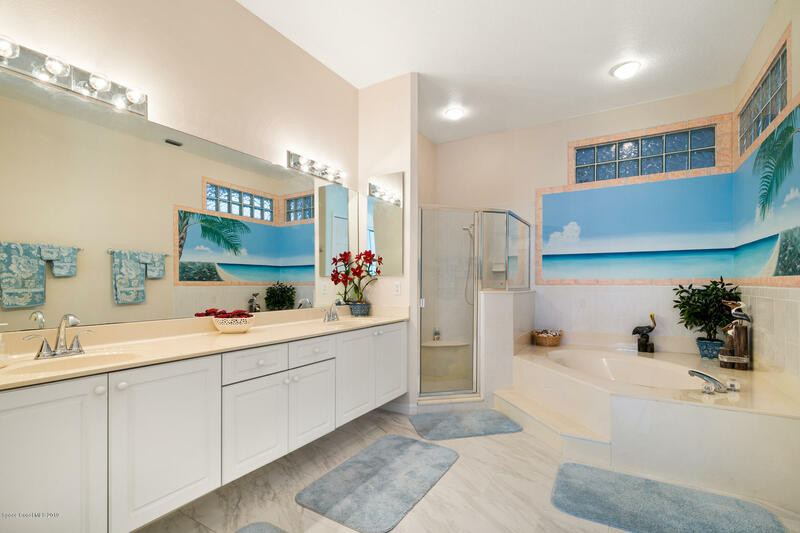 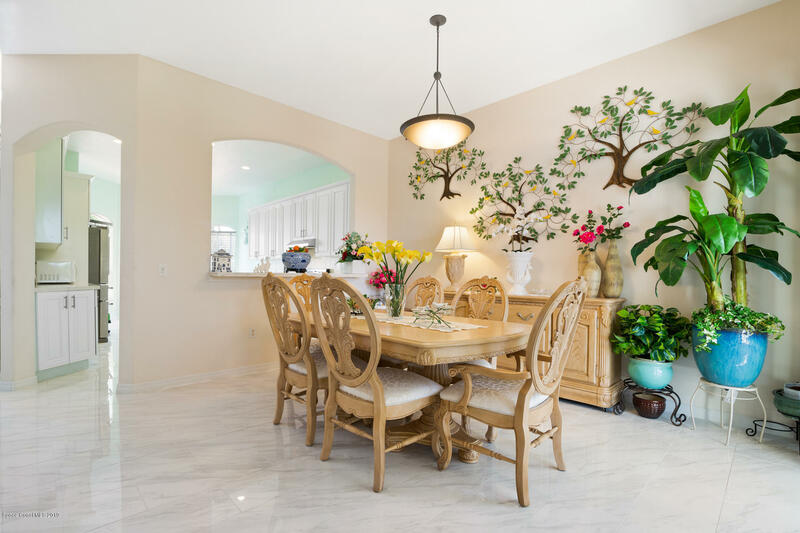 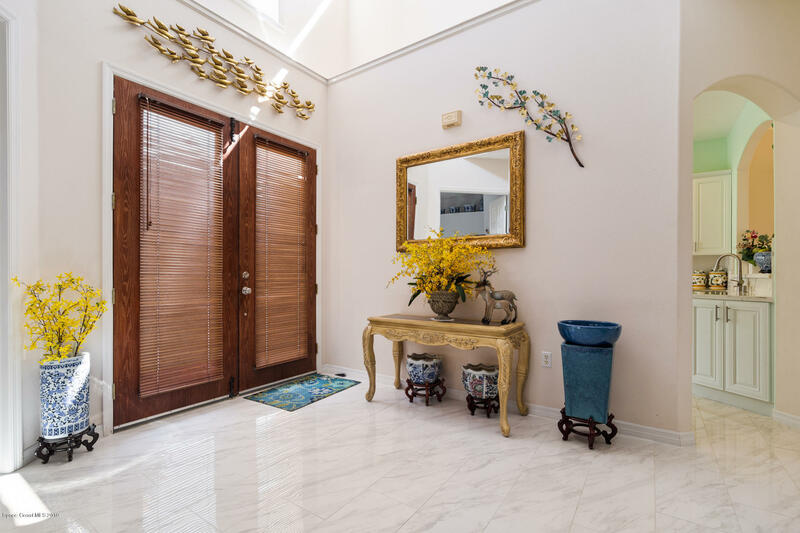 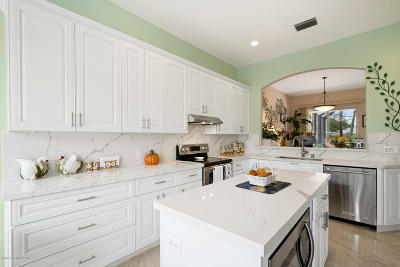 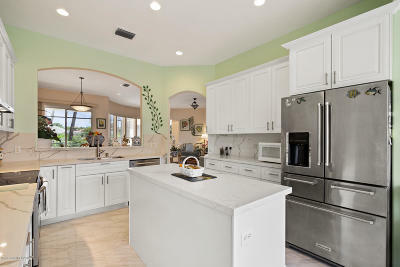 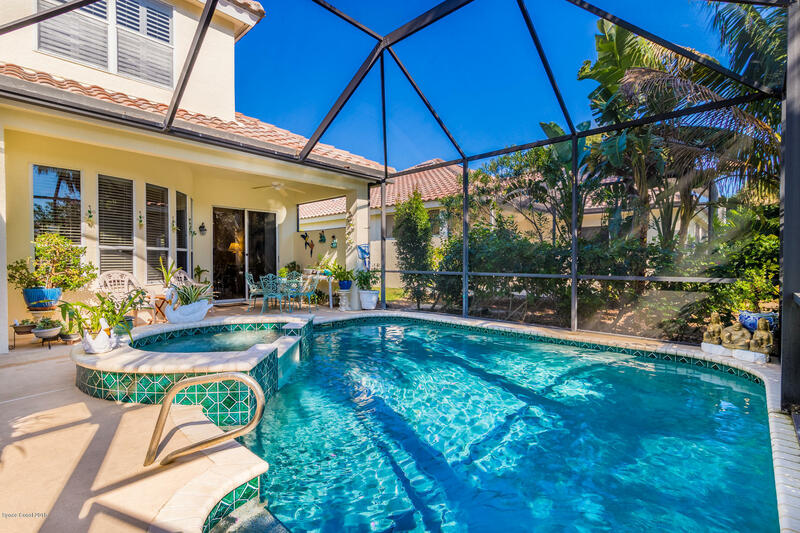 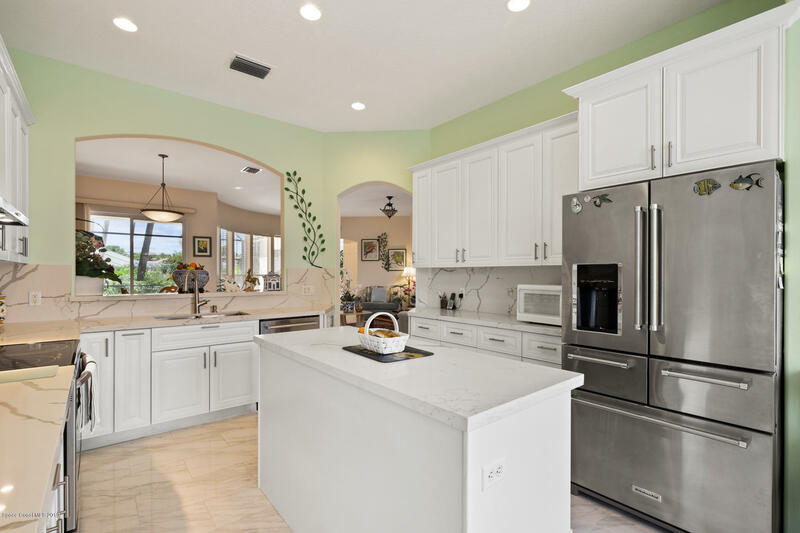 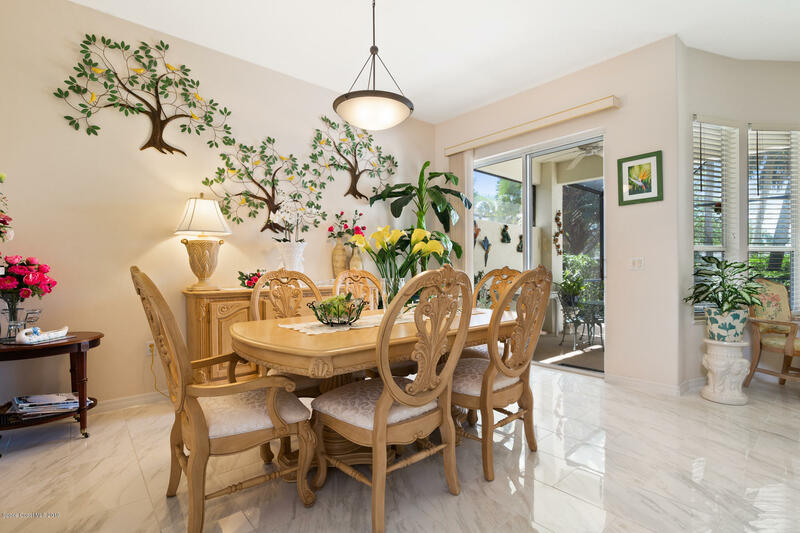 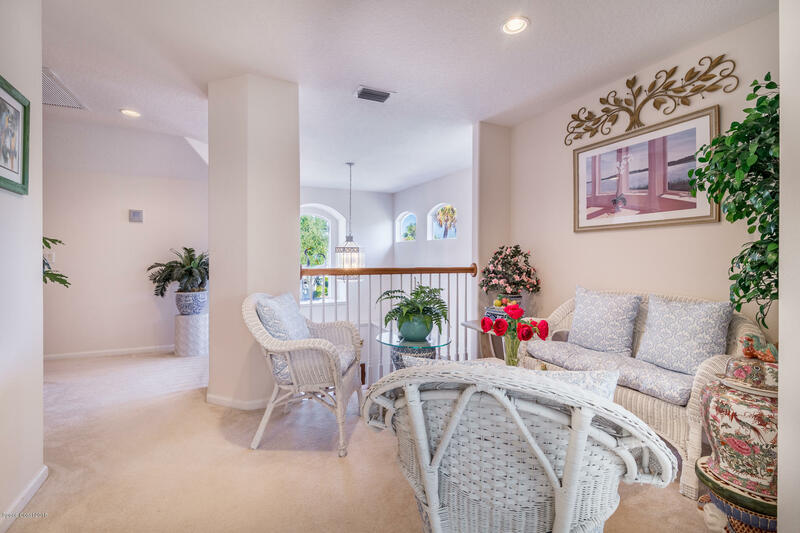 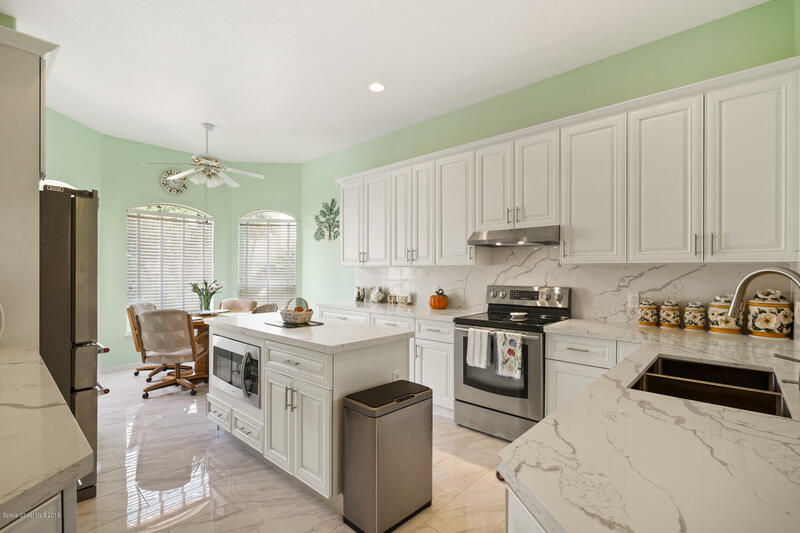 Rarely available home in desirable Osprey Villas section of Aquarina Golf and tennis Club features a brand new kitchen with quartz counters and new porcelain tile flooring on the entire ground floor. 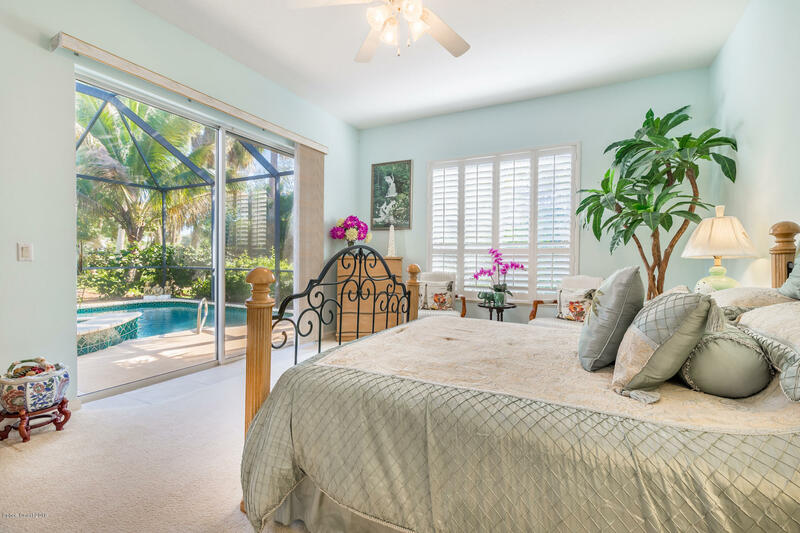 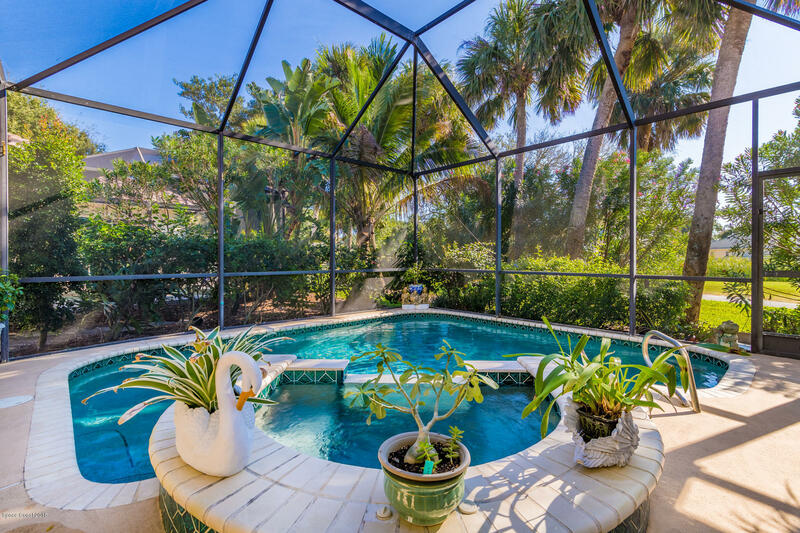 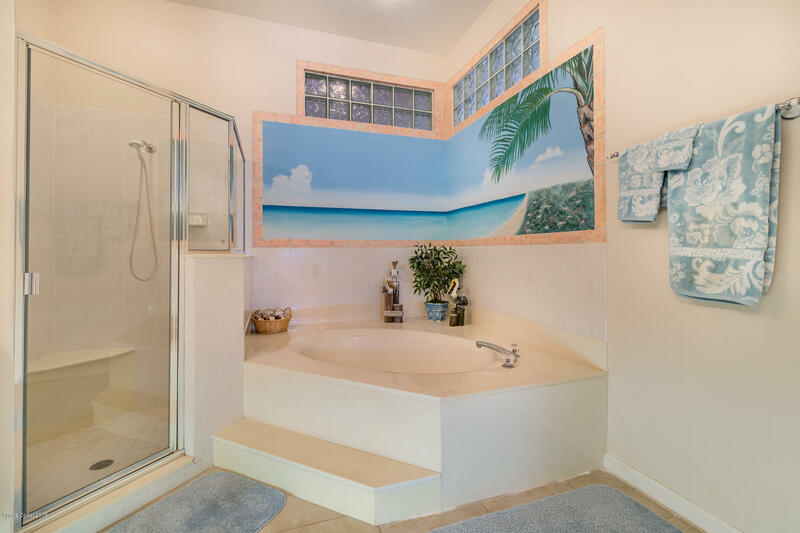 You'll love the bright, open floor plan and tropical, screen enclosed, private pool. 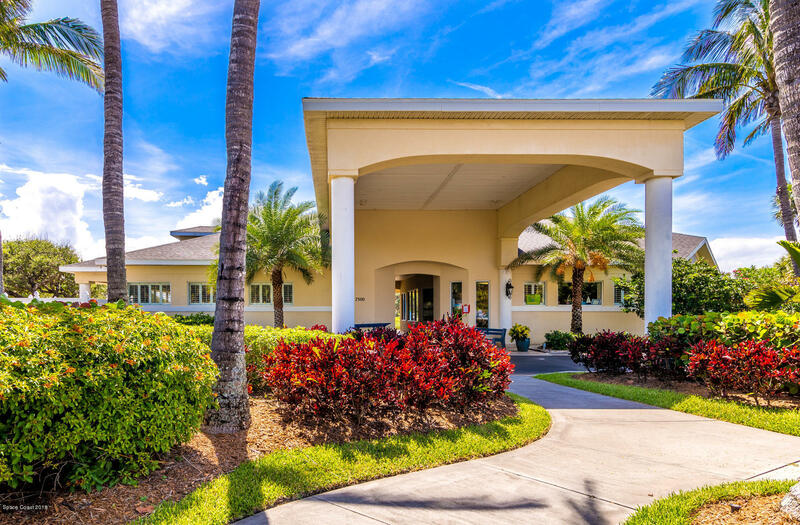 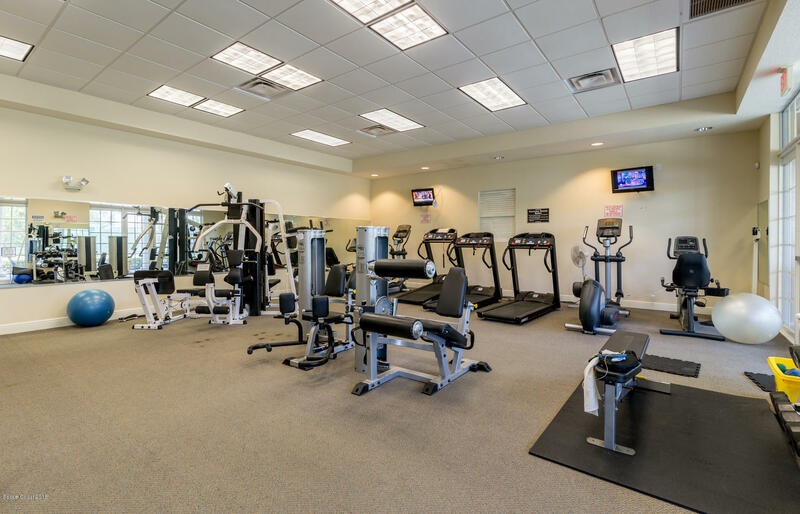 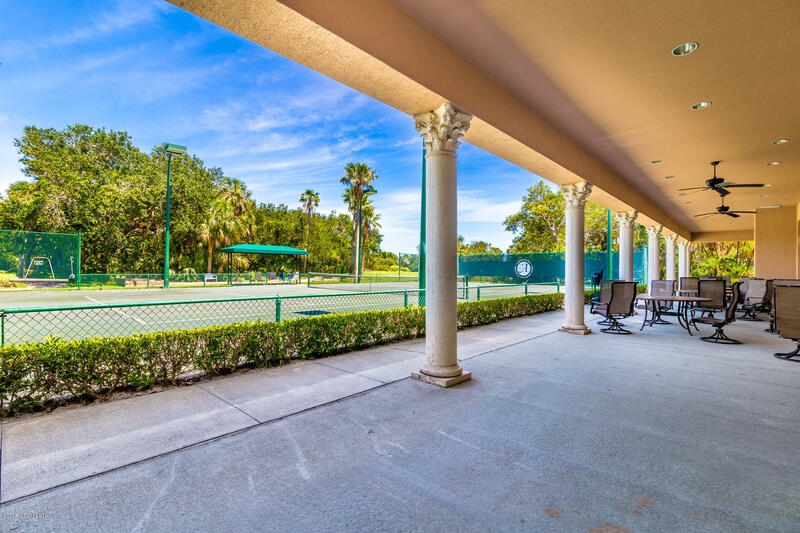 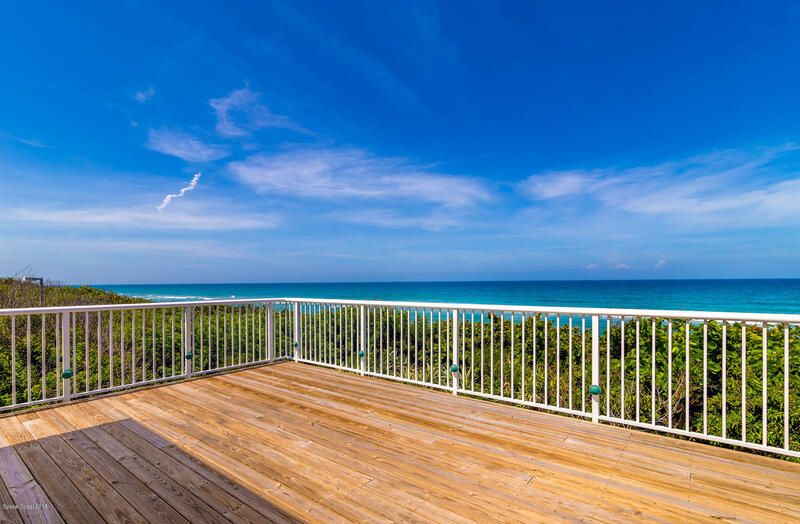 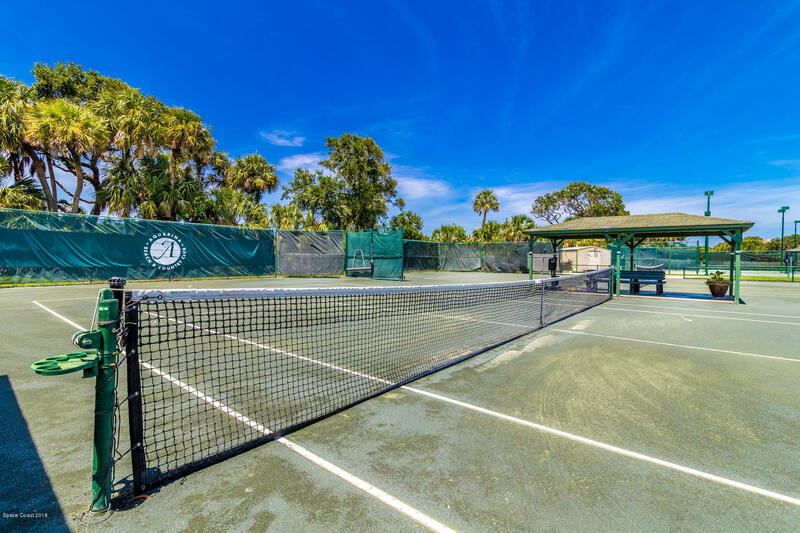 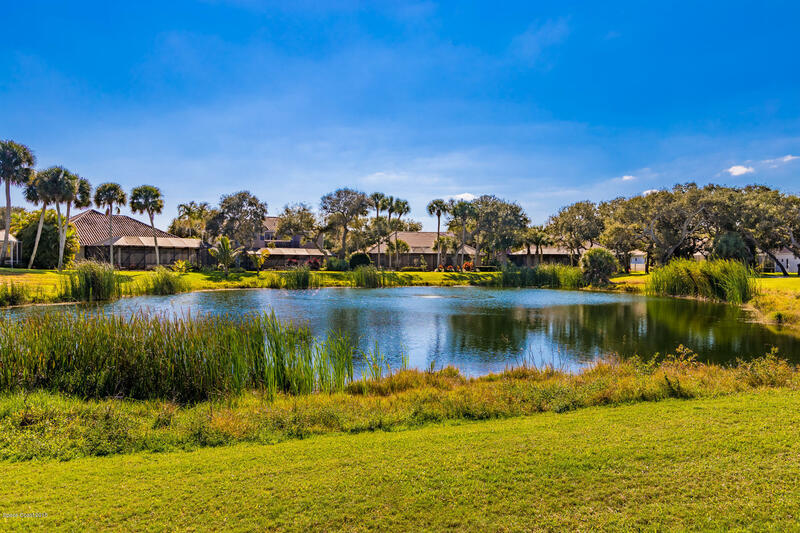 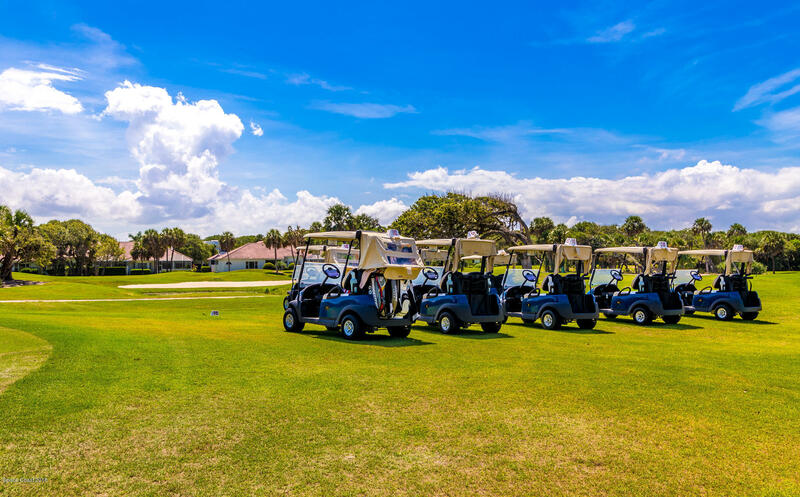 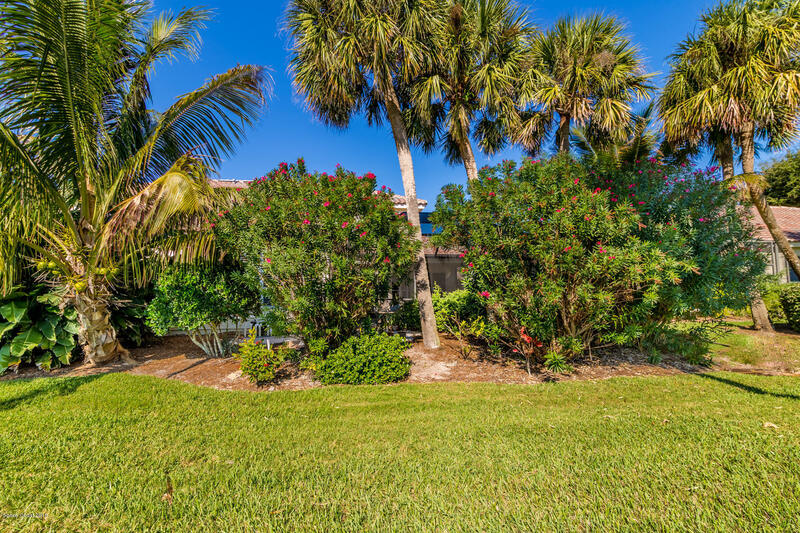 Enjoy all of the wonderful amenities of this perfectly manicured Golf and Tennis community directly across the street from pristine nature preserve beaches and newly built Oceanfront clubhouse. 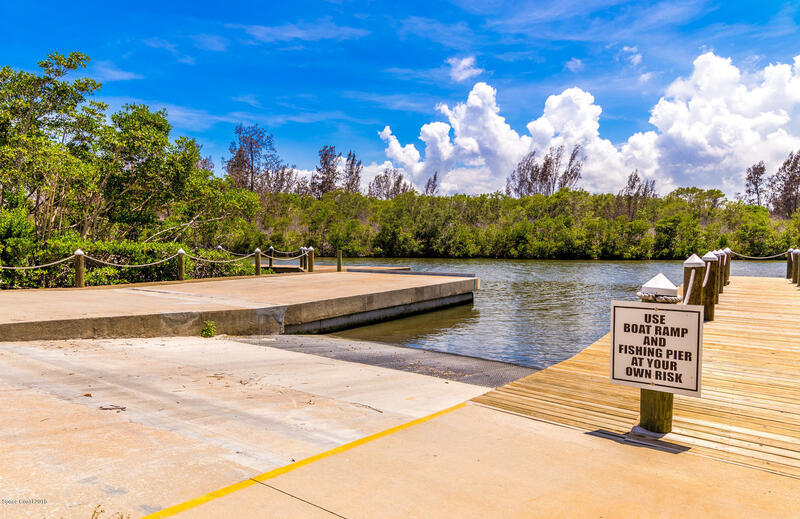 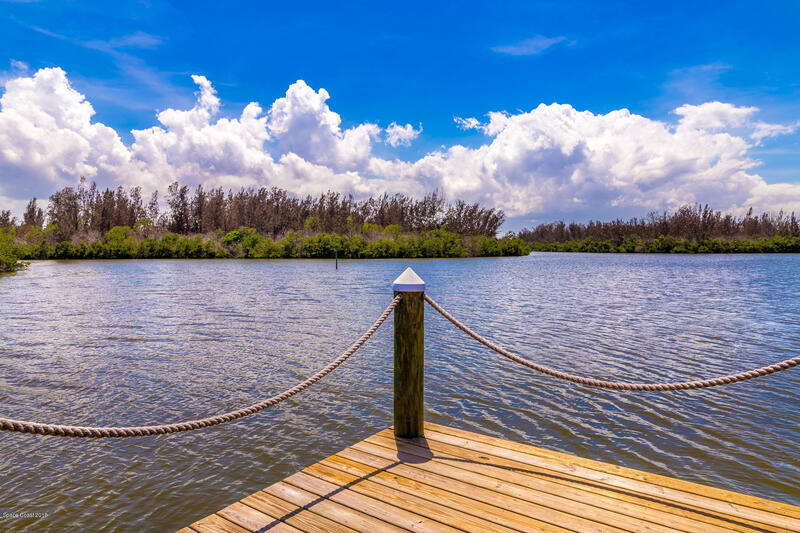 Deeded River access also included to take advantage of boating, kayaking, etc in the Indian River. 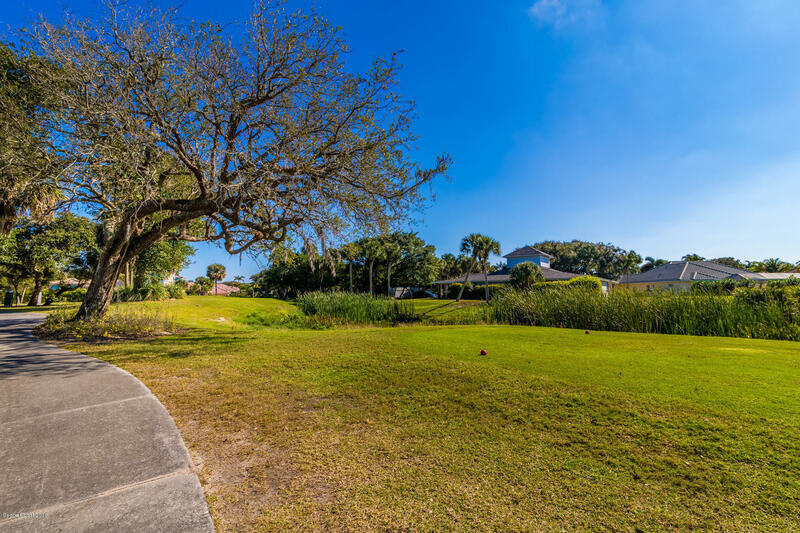 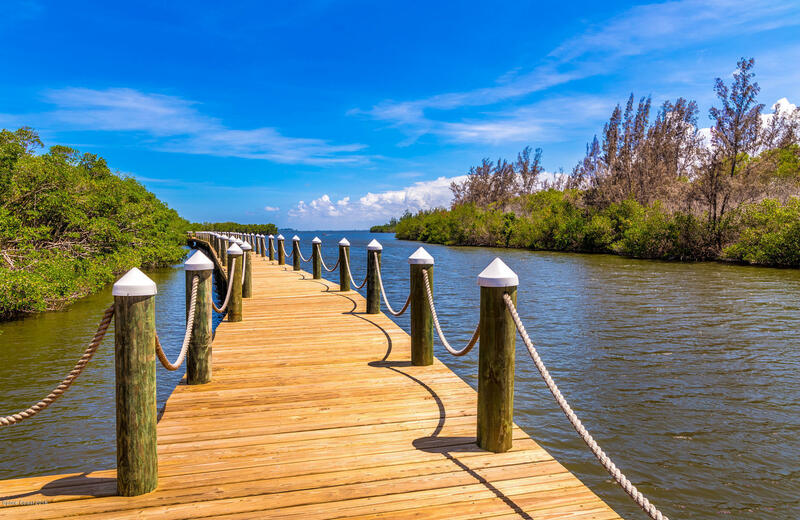 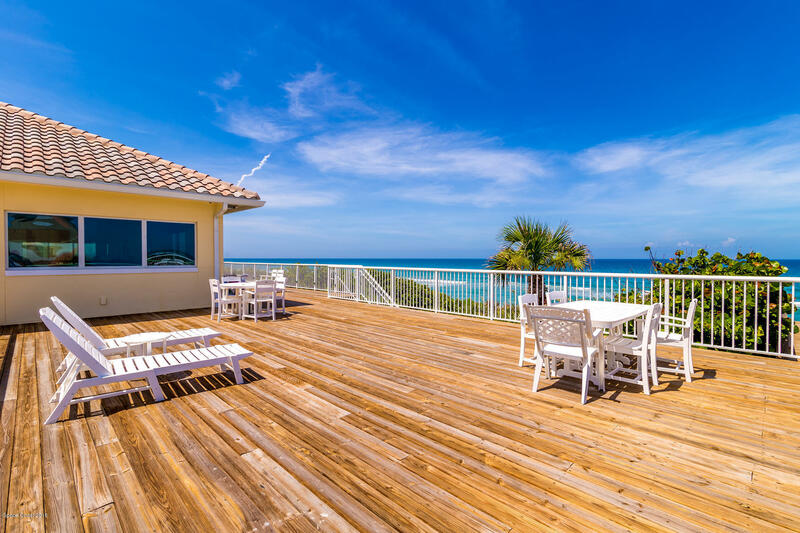 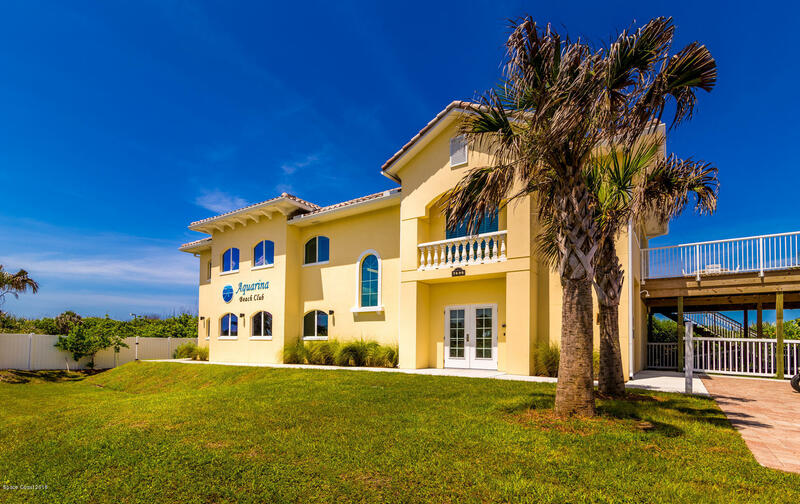 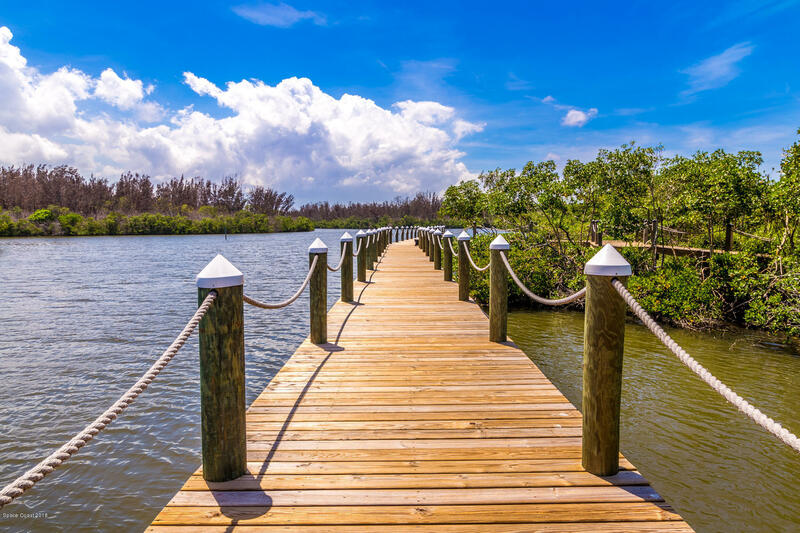 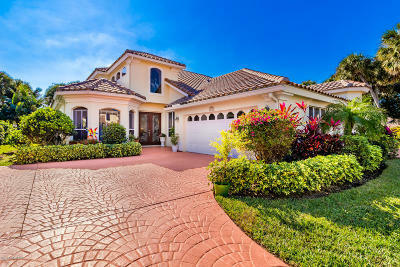 A one of a kind community along Brevard's barrier island! 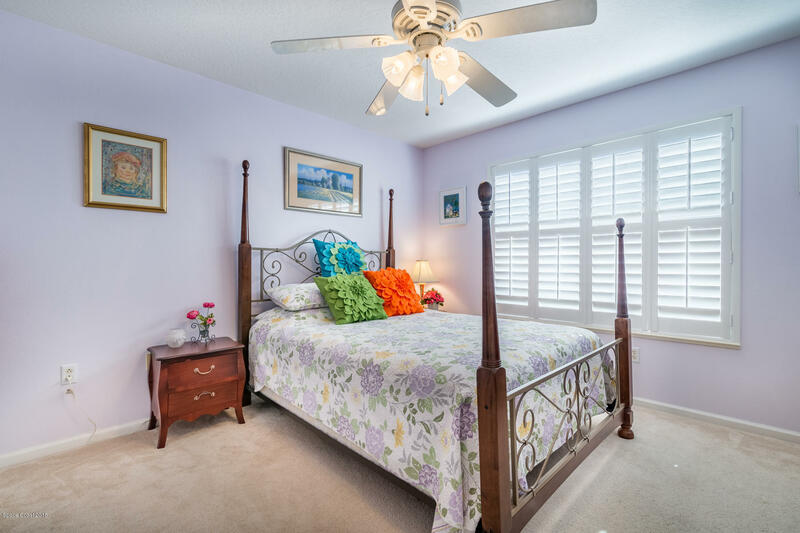 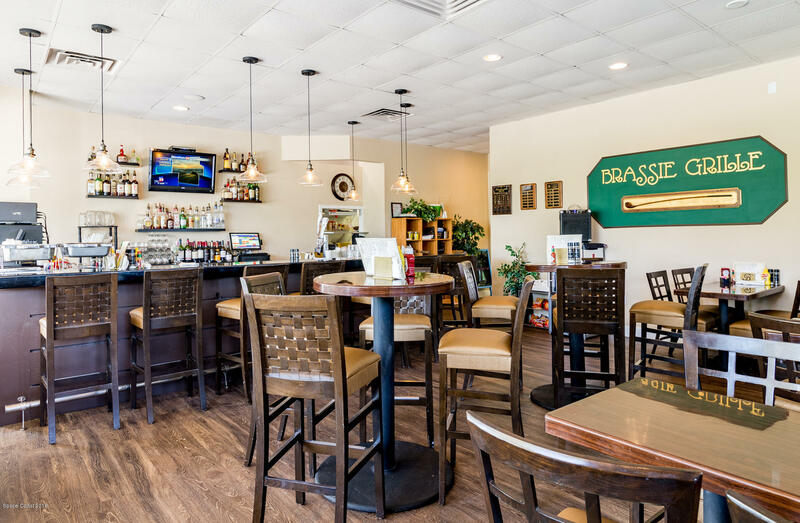 Lightly used as a second home for years, furnishings are negotiable for a possible turn key opportunity to start enjoying the good life from day! 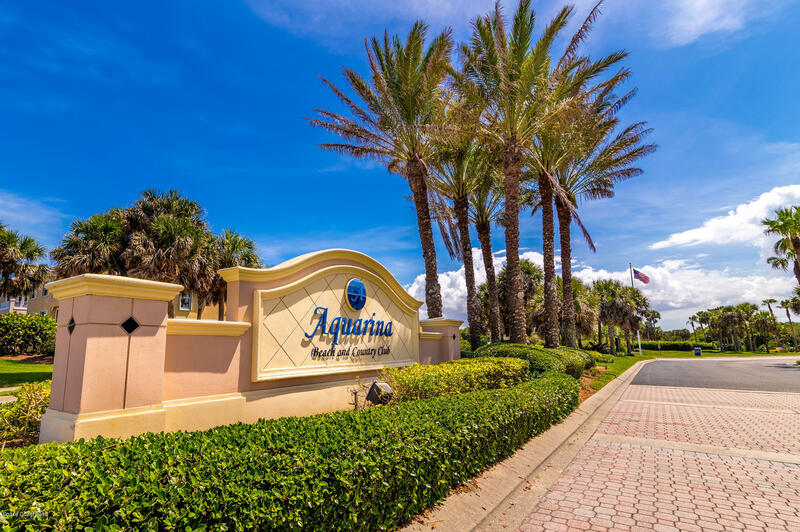 Subdivision/Neighborhood: Osprey Villas At Aquarina P.u.d.